Katrin founded Kilunda Yoga as a means to pass on what healed her. Having suffered from recurring tumors in the lower abdomen and having undergone several abdominal surgeries, she failed to find remedy in western medicine. So, Katrin engaged in a self-healing path which took her from Qi Gong to T’ai Chi and then to Forrest Yoga. After only 2 Forrest Yoga classes in Hamburg Germany, having come out of my third surgery in 12 months, and with no fitness level close to what she believed was necessary, Katrin signed up for a 4 weeks Forrest Yoga Teacher Training held by Ana T. Forrest in Cape Town South Africa. Kilunda Yoga teaches Forrest Yoga with the sparkly spirit of “Kilunda”. Kilunda is Katrin’s Kenyan nickname, which was given to her by her Film Production Manager a long time ago in Nairobi. It is also her “wiser self” as she later found out in Forrest Yoga meditation. Kilunda translates to “the Joyful one who loves to dance” and “the Arrow of Love” in Kamba, one of Kenya’s main tribal languages. It perfectly reflects the attitude Katrin brings into her teaching and has towards life. With Kilunda Yoga, Katrin offers a “sanctuary for holistic existence, playful exploration, and creative expression of self”. It is a safe space where unmet needs are met and healing happens through the strong and powerful practice of Forrest Yoga. 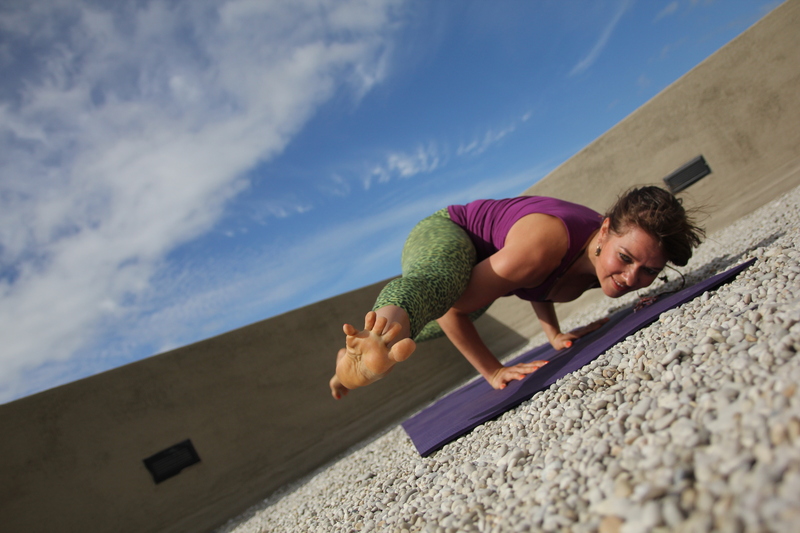 A yoga experience with Katrin includes core work, hands-on assists, chanting and music, educational facts, and spiritual and emotional guidance taught with authenticity and integrity. Kilunda Yoga stands for existing in pride and standing strong within the raw elements of nature. Kilunda Yoga celebrates sensuality, living in joy, and spreading joy into the world. A certified Massage & Wellness Therapist and holder of the Ellen Heed certificate in Functional Anatomy of Yoga and Nutrition, Katrin follows the GAPS Diet and also provides further personal assistance to her students upon request. Katrin speaks fluent German, English, French and Spanish and has basic knowledge of Arabic and Swahili. Katrin currently teaches in English and German, and soon will start teaching in French. She is based in Hamburg, Germany, and works worldwide offering Private classes (One-on-One), Couple classes, Group classes, Corporate classes, Workshops and Retreats. Connect with Kilunda Yoga’s official facebook page facebook.com/kilundayoga.